Provide updates, invitations and occasions for people to connect with you. Once you know who it is you want to be working for, I can help you develop materials that will reach them. You have an active contact list and you are working on ways to refresh and update your outreach efforts? Schedule an appointment and start the discussion. 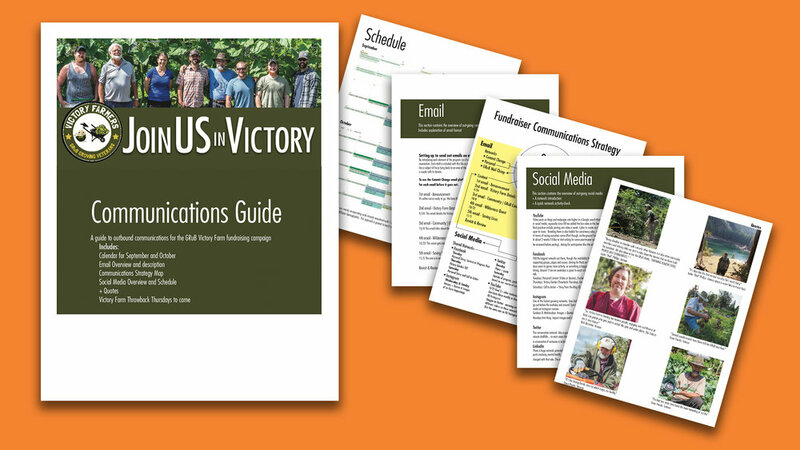 Communications Guide detailing outreach efforts, photos paired with the project proposal language drafted by the project director. Social network post, part of a statistical series. Social network post, and email point, part of awareness and updates.